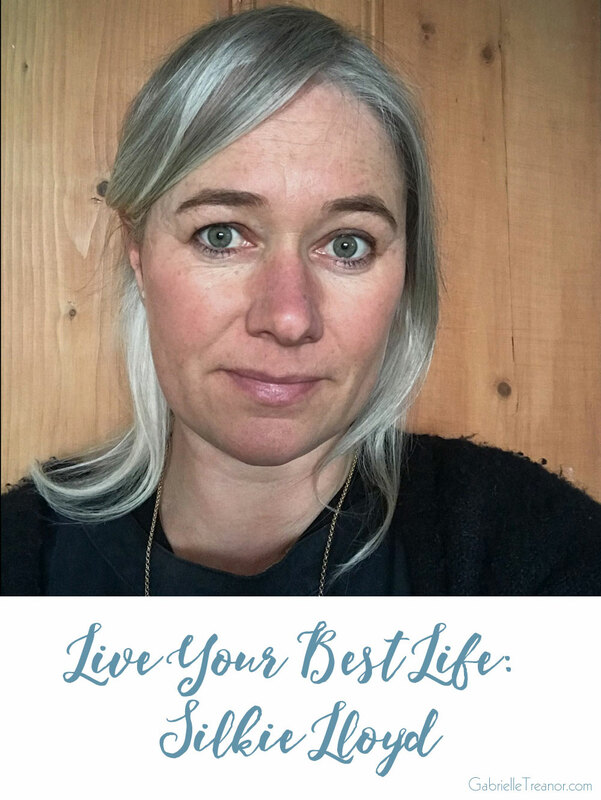 I'm thrilled to bring you the next in my Live Your Best Life series which focuses on living the life you want, contributing to the world in a way that works for you and being the best version of yourself each day, whatever that looks like. The inspiring women I talk to here each month don't have everything figured out, they're simply doing what they can to live the best life they can. 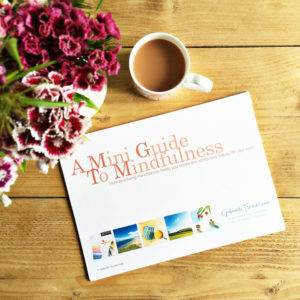 This month I've talking with Silkie Lloyd who I first met several years ago when we were both exhibiting our stationery businesses at a trade show. Now neither of us has a stationery business! 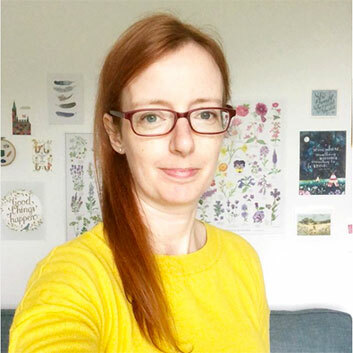 Silkie runs The Forge creative space in Bristol and here she shares with her what living your best life means to her. Hi Silkie, tell us a little about yourself, what your life is like and the path you took to get to where you are today. I’ve done a lot of different jobs but for the large part I worked as an illustrator and designer of paper goods selling to the home and gift industry. More recently my partner and I renovated an old industrial building in the centre of Bristol. It is a multi purpose creative space. We are lovers of all the good stuff: art, design, culture, music, food etc and run a curated program of events and workshops that celebrate creative spirit. We also hire the space out privately for photoshoots and filming, as a workspace and for celebrations and gatherings. I am also venturing further into exploring my photographic practise – it’s what I did at university and my first creative love so it feels good to be rediscovering it. Do you have an inspirational quote or mantra that holds meaning for you? Less is more – I don’t live by this by any means. Always too much stuff! I do try to remind myself of it in all aspects of life, creatively and personally. Tell us, how do you recognise when life’s getting on top of you? When I spend too much time on social media! Also my reaction to stress is quite physical so it’s always easy to know when things are a bit much – pounding heart anxious thoughts etc. Thankfully these days it’s much less than when I first started out running my own business. Also I’m a lot more organised which really helps. And then how do you get back to how you want to feel? In truth I often just sit with it and let the feeling pass (or consume me!). I don’t often make intentional moves to help myself apart from maybe spending more time alone. I find this a good way to get back to an equilibrium. Walking in the park or to work helps too. I think it can be hard in the middle of a stressful time to actively nuture oneself. Often it goes the other way and you neglect yourself. A tricky thing to master. What are your plans, hopes and dreams for the future? I’d like to get a bit more creative again and spend more time on my photography which is what I really love. I love learning new things so anything like that is always good! To have a slower pace of life and to spend time enjoying my home with my partner and kids. They are well into their teens now so I want to cherish these years as they’ll be gone before I know it. And later maybe travelling. I never really had the bug when I was younger but I do often get a strong urge to go off exploring. And finally, Silkie, what does living your best life mean to you? Being kind and calm. Happy and organised. Fulfilled and imaginative. Silkie is Creative Director of The Forge – a creative space in Bristol for co-working, workshops and events. You can find out what's coming up at The Forge on the website and connect with Silkie on Instagram, Twitter and Facebook.